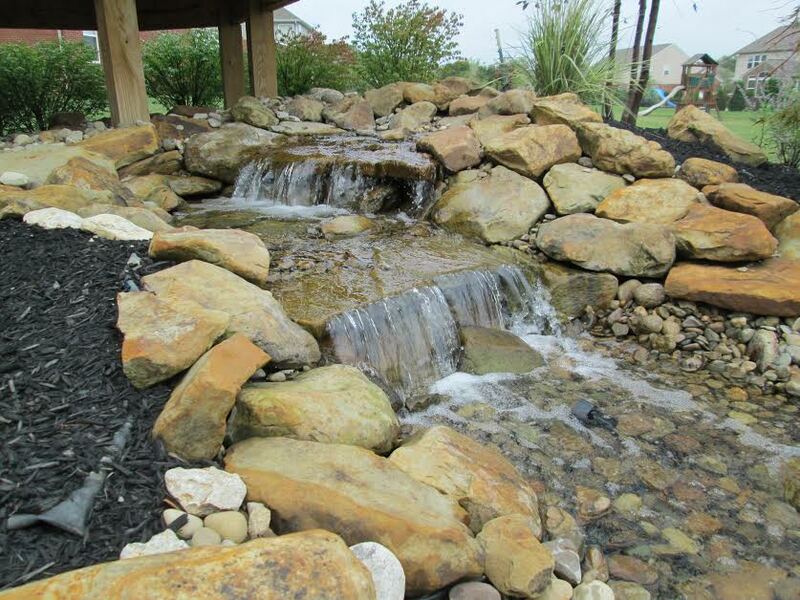 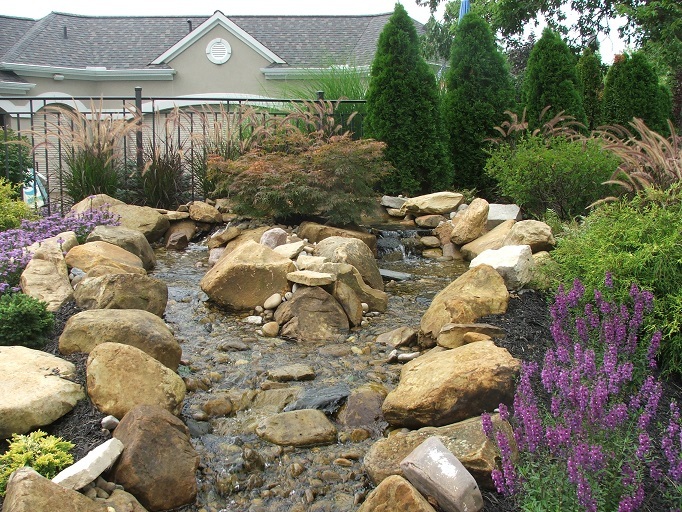 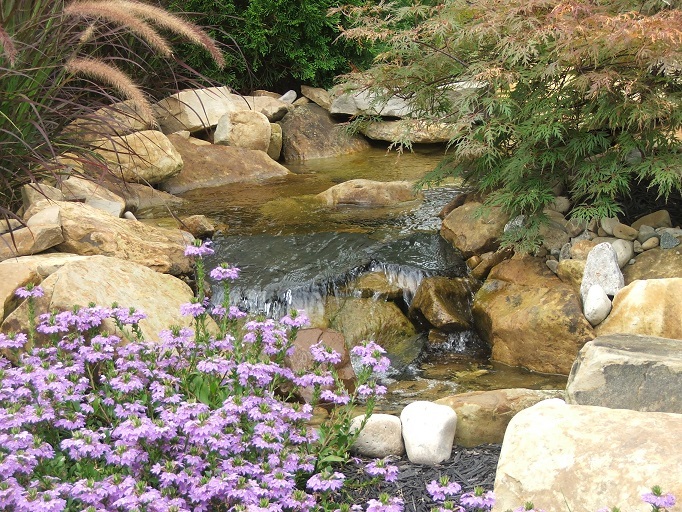 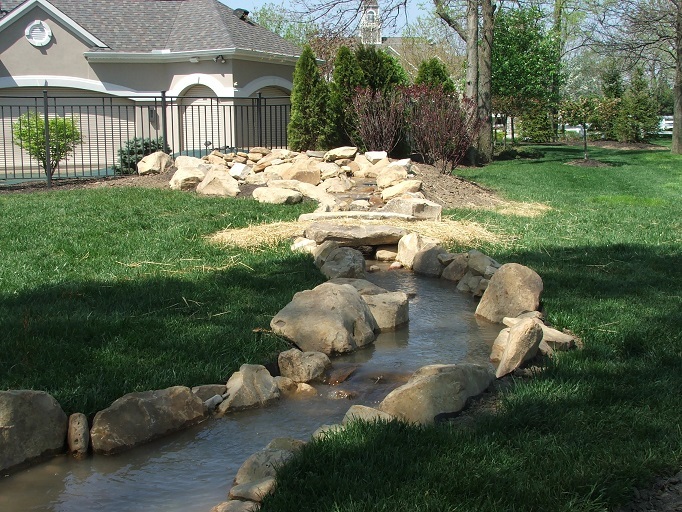 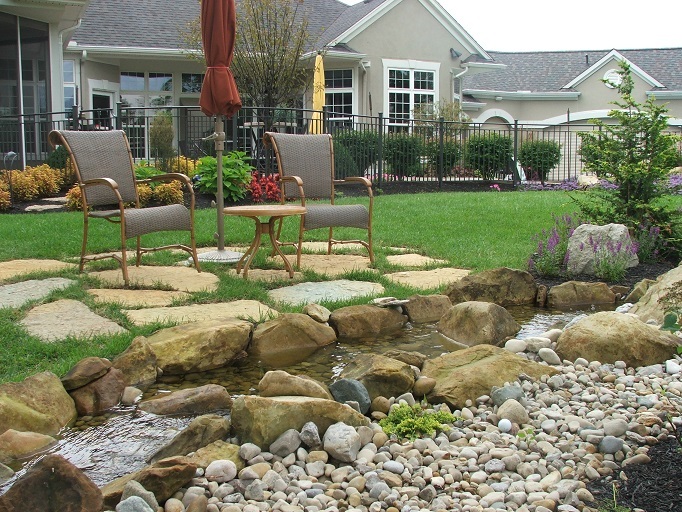 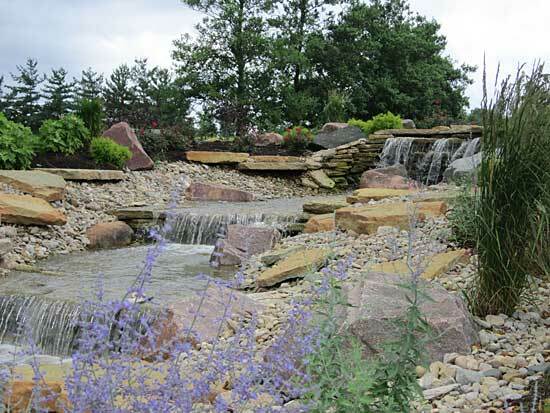 Indoor and outdoor water features add peace and tranquility to your home or office. 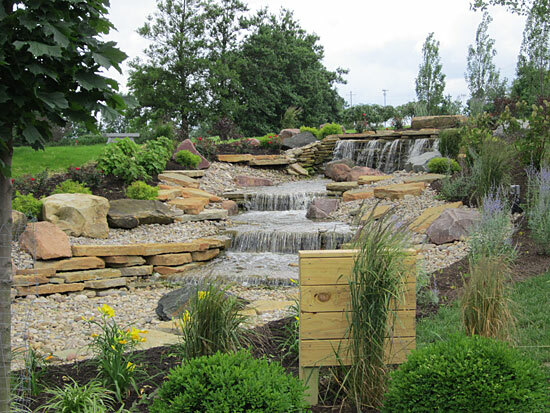 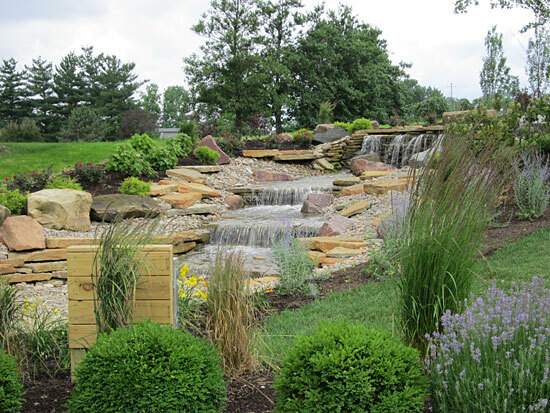 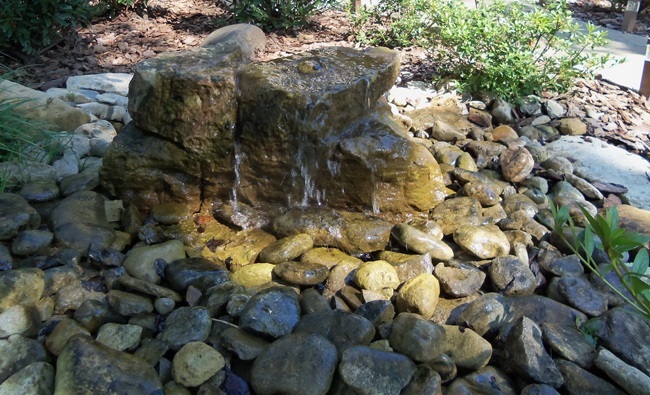 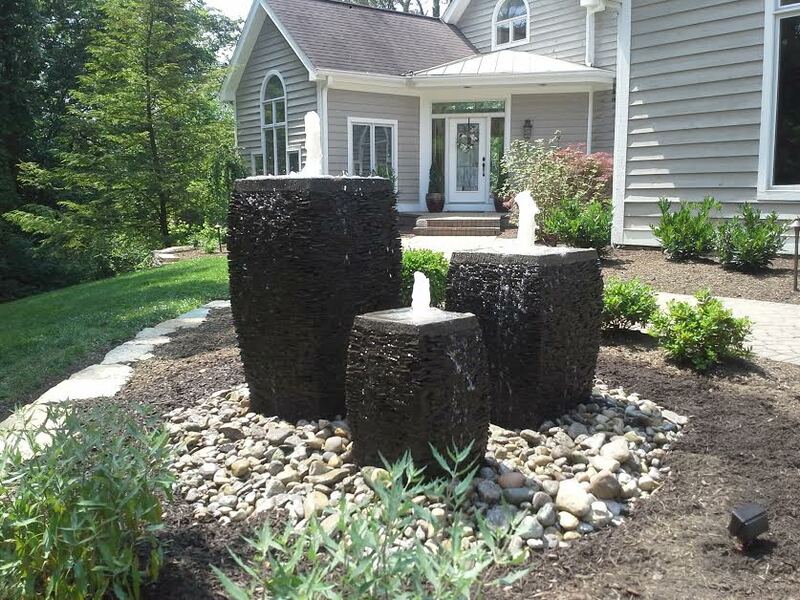 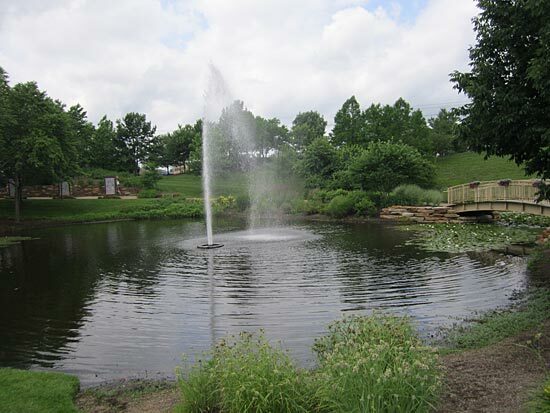 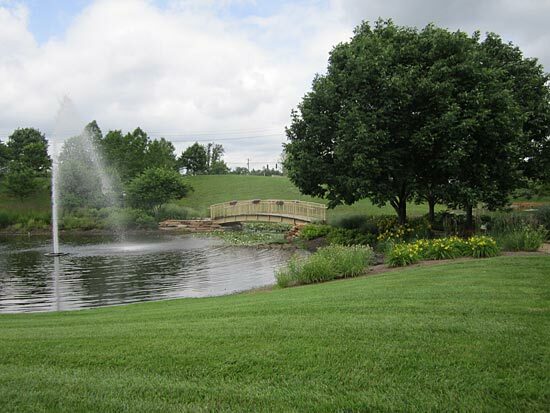 Our staff takes pride in customizing a specially designed water feature for any portion of your property that fits your exact needs. 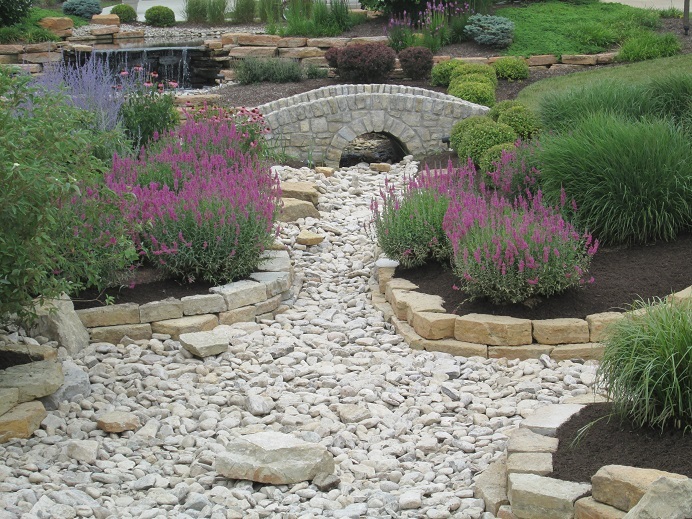 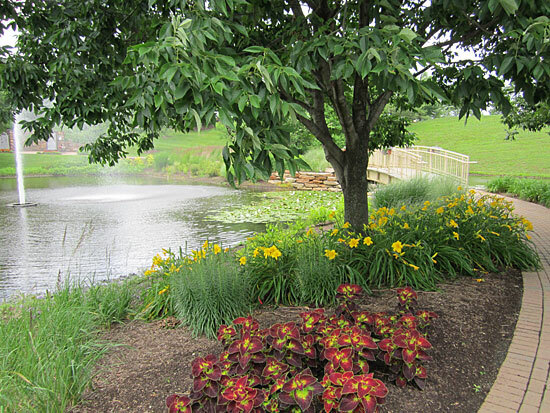 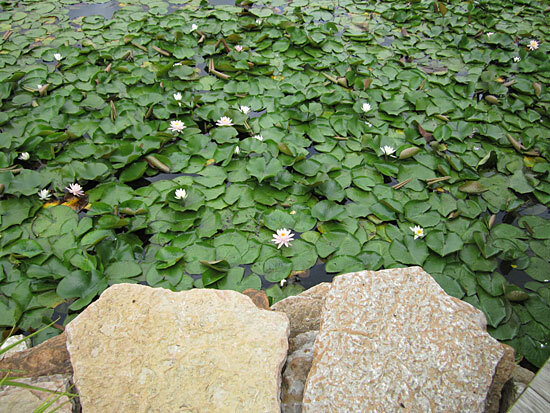 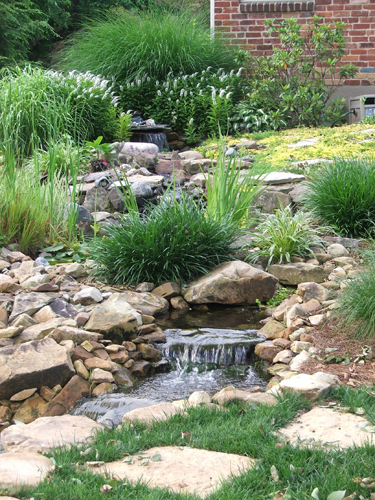 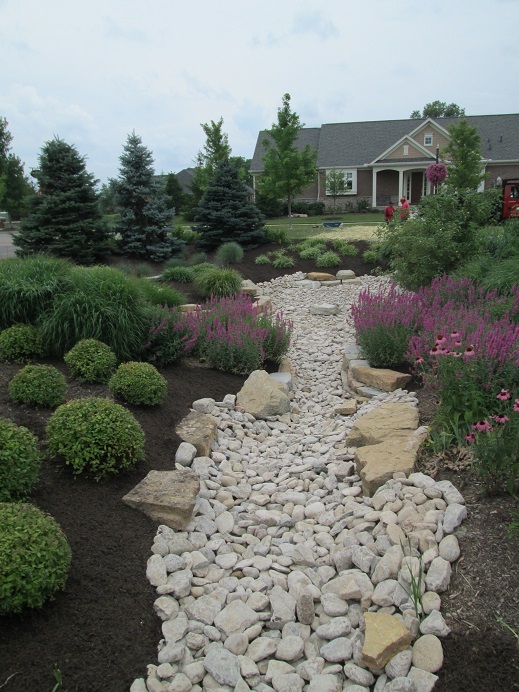 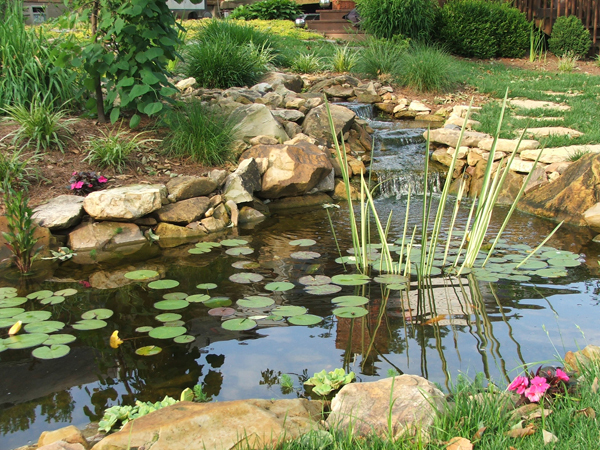 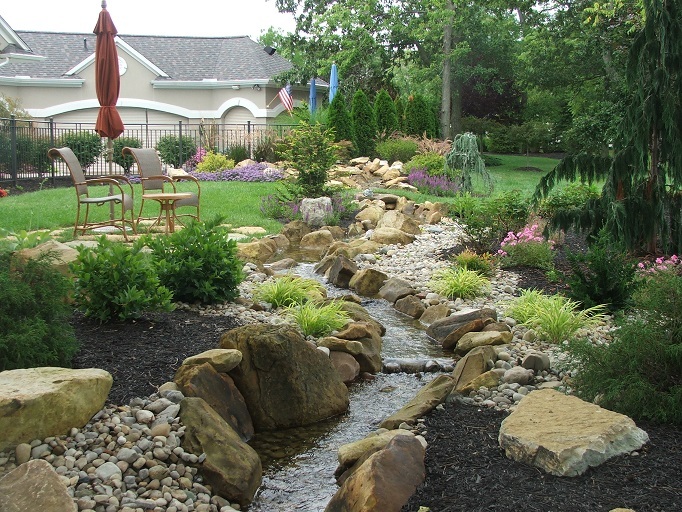 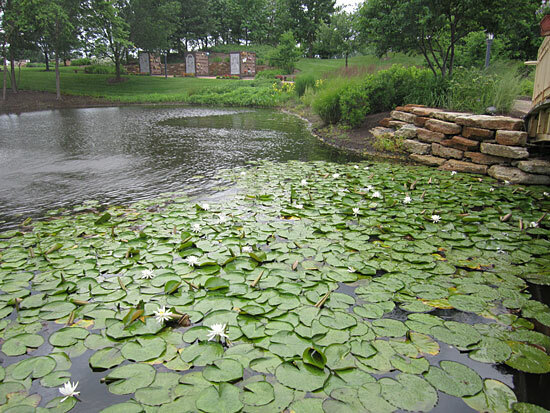 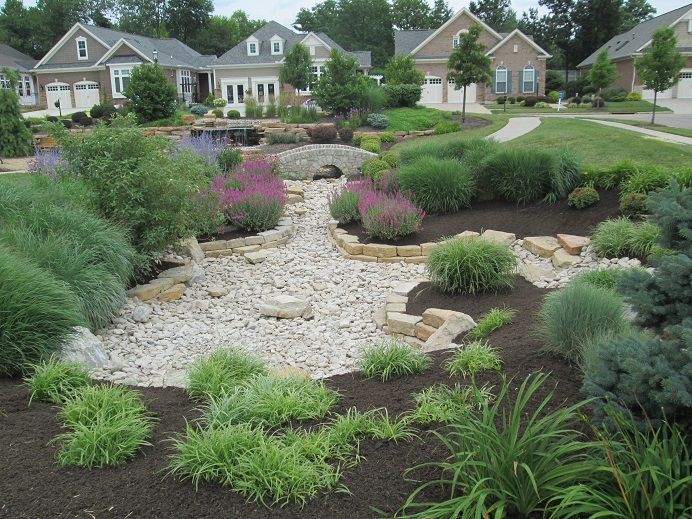 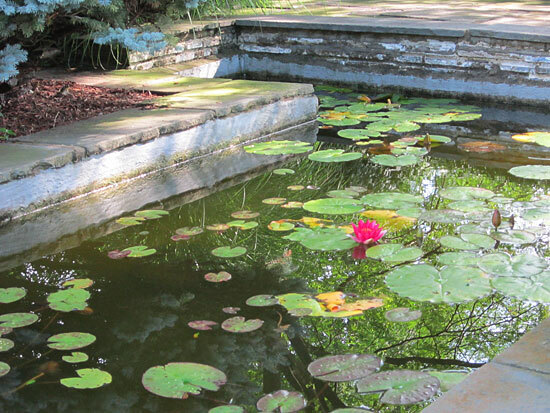 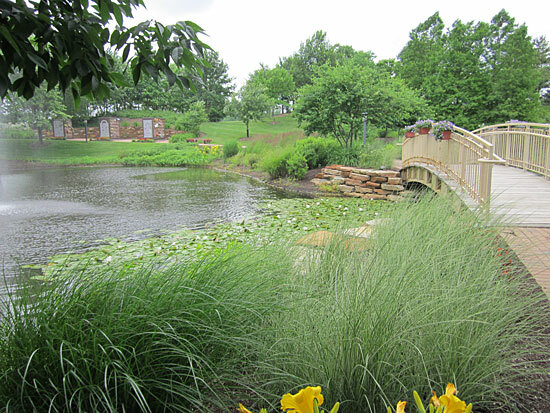 From a small, intimate water garden to a large backyard pond, you can add to the value of your property as well as enhance your corner of the world. 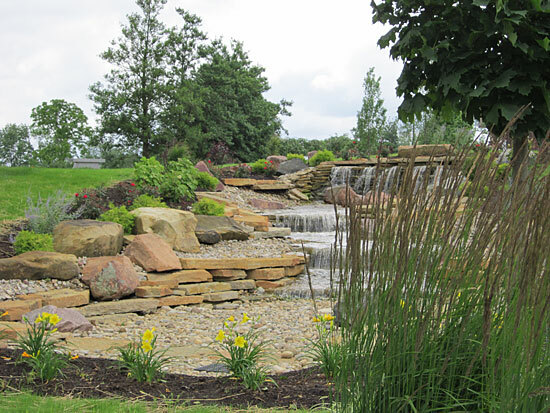 Contact us today and speak with one of our expert designers.